← Richard interviewed on “Breakfast Show.” Mr. Spacey, if you can film that much, why not . 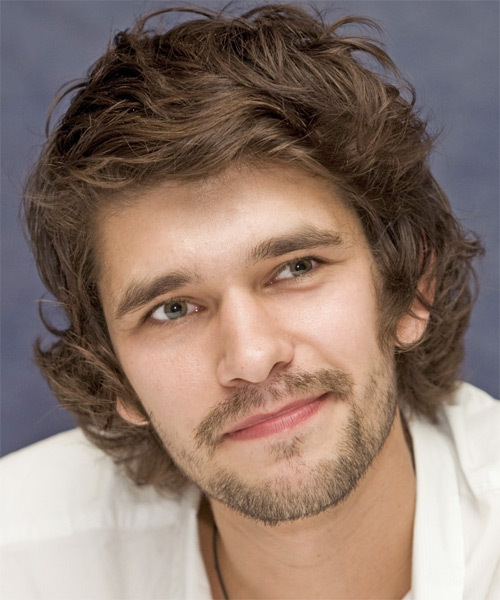 . .
Ben Whishaw to Replace Colin Firth as the Voice of Paddington Bear! The cuddly bear from deepest darkest Peru has found a voice! Ben Whishaw, who played “Q” in Skyfall, will replace Colin Firth as the voice of Paddington Bear in the Weinstein Company’s Paddington, based on the popular children’s literature character. Firth departed the project in June when he admitted he couldn’t ‘find the voice’. 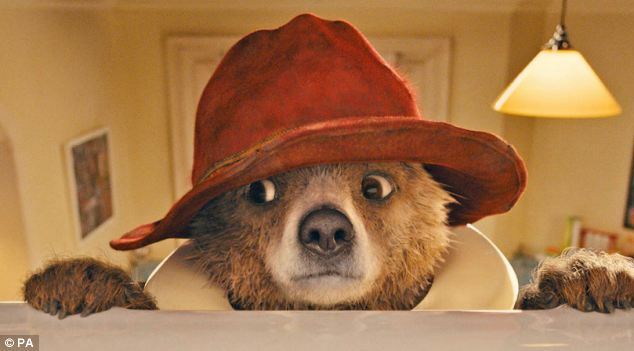 The NEW Voice of Paddington! I’m sure Ben will make a fine Paddington. 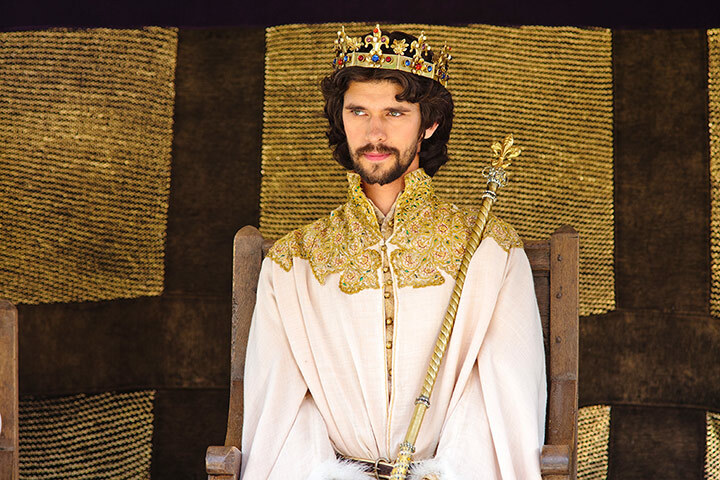 I remember him particularly from Brideshead Revisited but you really saw him stretch his acting chops as King Richard in The Hollow Crown! Nicole Kidman, Hugh Bonneville, Sally Hawkins, Julie Walters, and the new Doctor Who, Peter Capaldi will also lend their voices to the film which is due out this Christmas. Lady Anglophile…hugging her Paddington Bear as we speak.